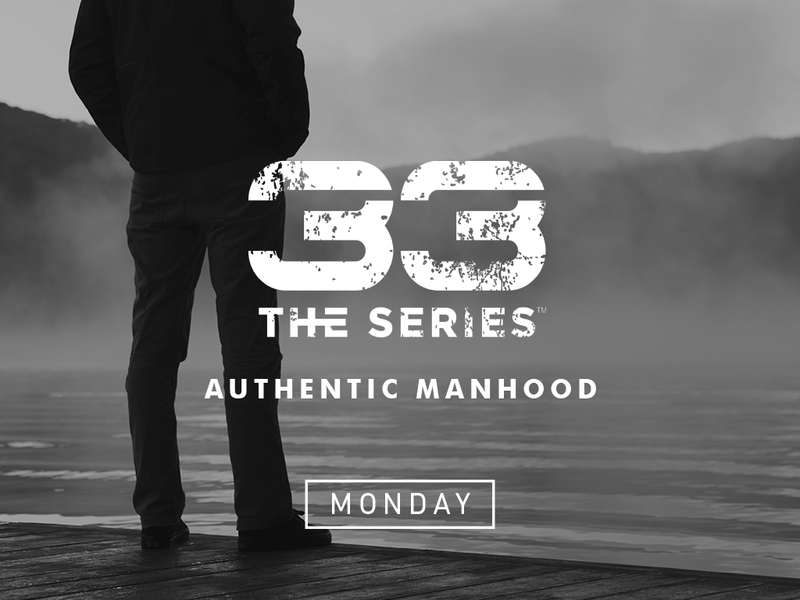 33 The Series is a six-session study that gives men a vision for manhood as modeled by Jesus in his 33 years on earth. A Man and His Design (Volume 1) meets for six weeks and starts with meaningful insights into the current state of manhood, which will help men navigate through some realities that have created cultural confusion. It follows by unfolding God’s mandates for all men and offering a clear definition of authentic manhood that will help men on their journey. Childcare available for an additional fee.